Policies are formulated in order to provide a guideline in attaining certain objectives for the benefit of the people. 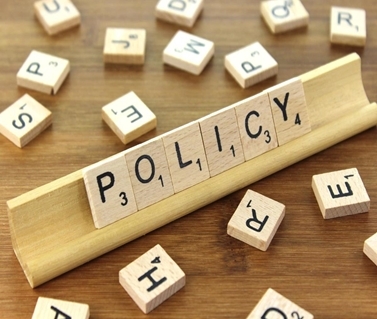 Policy is a statement of intent for achieving an objective, and thus the effective influence of policies is a matter of great significance for the assurance of the desired impact and sustainability of a project. 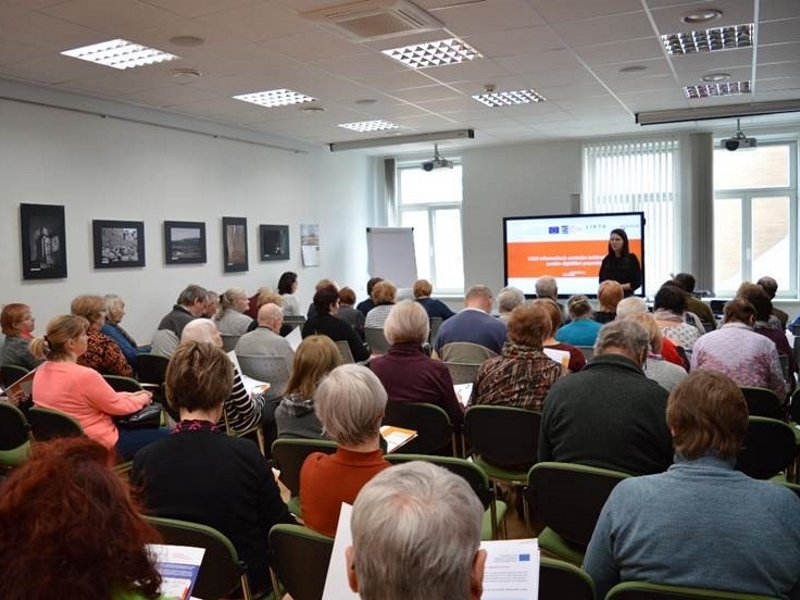 All over Europe adult education organizations and providers are working to raise awareness for adult learning and education. In that direction the DCDS consortium is reaching out for the implementation of an effective policy influence strategy. 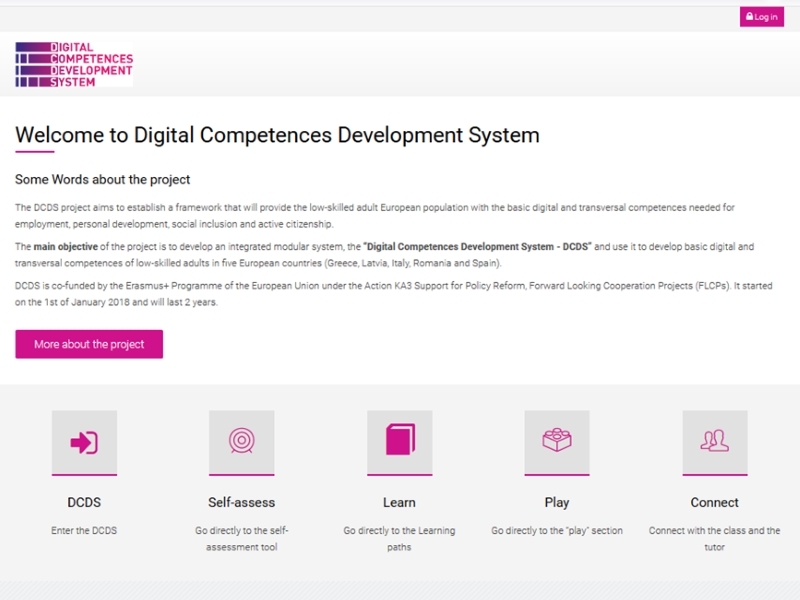 The DCDS project aims at influencing the policies and strategies related to digital skills in order to support European citizens to obtain the competences that are needed for their personal and professional development. All the policy influencing actions are vital for achieving the reduction of the digital skills gap in Europe. However, the persuasion of policy-makers and key stakeholders in supporting a project cause is not always an easy procedure but it’s rather a process that needs patience and persistence. 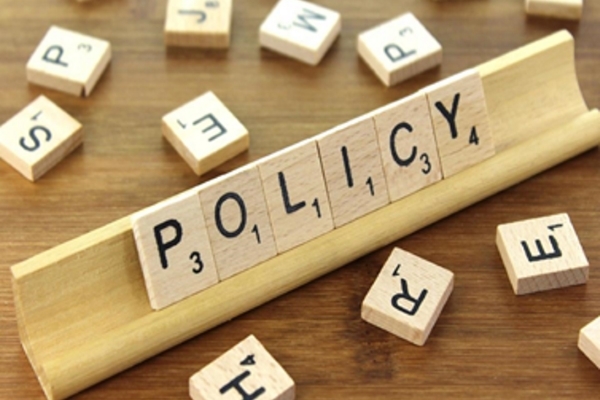 For that reason, a Policy influence and strategy Plan has been developed in order to provide guidelines for the implementation of effective policy influence actions within the DCDS project framework. The strategies for convincing the policy-makers consist a core element of the plan. The attempt to convince policy makers to spent time and effort on a project’s cause is definitely not an easy task, but there are certain strategic steps that DCDS consortium would follow in order to achieve the desired results. The first step towards the implementation of effective policy influence is to Find the right person. It is important to always do the necessary research before approaching a target. It is wise to choose a person who has the power to help and is interested in the field of digital competence. Ideally that would be a person with whom you already have a relationship of trust. Having identified the appropriate target group, you should be prepared to promote the DCDS cause in any kind of informal contacts. There are always occasions (conferences, events etc.) where you have just a few minutes at your disposal to make your point to your interlocutor. Make sure in advance that you are informed about the people you are going to meet on each occasion and prepare your arguments and your introductory speech in advance. When the opportunity arises, it is of great significance to be brief and clear. Try to make your point in the simplest possible way. Prepare a short presentation about the project. This could include presentation of yourself, your organization, and the one action that you want him/her to take in order to support the DCDS cause. Examples, documentation, and arguments should be provided after you caught the interest of your target. It is insightful to have prepared a list of key facts regarding the DCDS project. 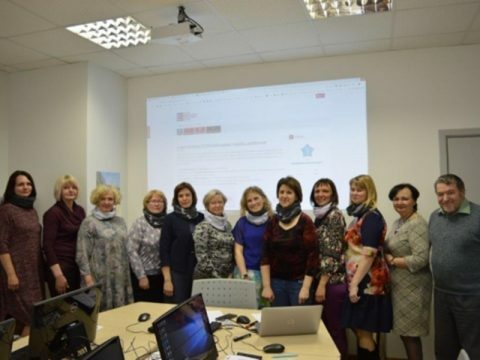 Those could include the related project activities, its milestone outputs, the estimated reach of the project and its expected impact. Bringing in a learner’s story can be proven to be a key to successful policy influence. The adult learner’s stories could easily prove to be the most convincing argument for the policy-makers, make use of them. In that case be sure not to “misuse” the learners and hurt their privacy but try to represent them in a meaningful way. A good strategy for approaching policy makers is to build bridges by invite them to events. Take the opportunity to invite them in your conferences, internal events or give them a tour at your premises. Last but not least when planning to influence policies one has to be patient, professional and persistent. Persuading the policy-makers is usually a time-consuming procedure. Try to be patient, persistent, professional and enthusiastic. To influence policies is not an easy task but it’s a matter of great importance for the DCDS project and the achievement of the desired impact. In the long term, it is expected that policy-makers will understand the need for developing a universal and widely recognized system of identifying and developing basic digital competences for all and provide the necessary support and pressure for such a system in order to be recognized by governments and the private sector.